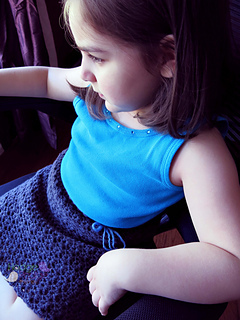 Photography and crochet by The Whole Knit & Caboodle. Photo used with permission. All Rights Reserved. This pattern is super simple for the advanced beginner crocheter and is perfect for last minute gifts because it works up quickly. Cotton is recommended but you can switch up the yarn to add a little more fun, just be sure to work that gauge so you don’t end up with something super large or teeny tiny! You can find a copy of the Stacked Shells Purse for just $3.50 in any of my online shops! 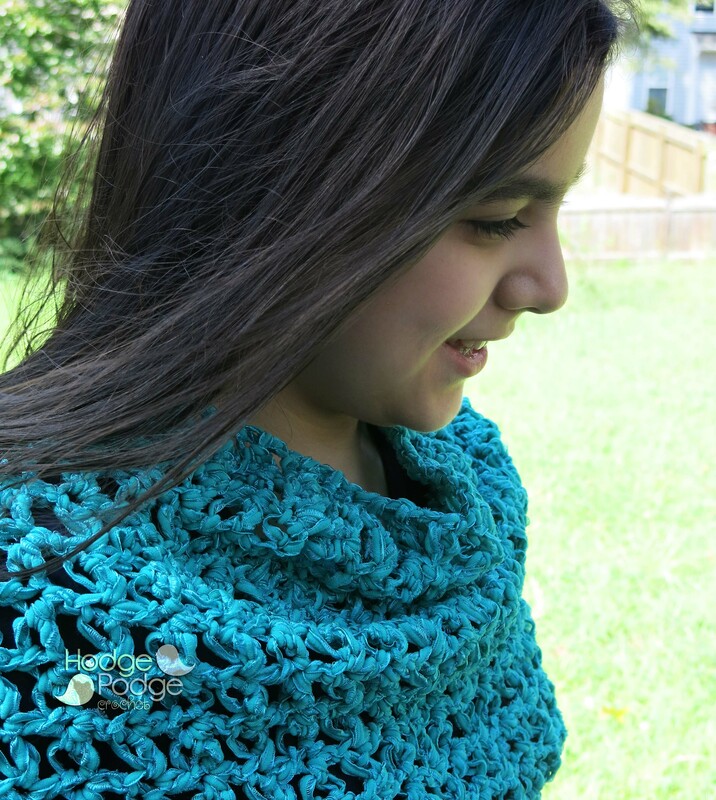 Recently, HodgePodge Crochet hosted its first ever Shrug Showdown! Six designers stepped forward to take on the challenge of re-imagining a knit shrug design into a crochet version and what was produced was nothing short of amazing. Her winning design was HANDS DOWN the crowd favorite and she pretty much blew away the competition with her jaw-droppingly beautiful shrug. I love everything about this one!! If you’d like to snag a copy of her Victoriana Shrug, so you can be dressed in your best for any future New Years Eve parties! !, head on over to her Ravelry today and you can be wrapped in gorgeous by the end of the week! 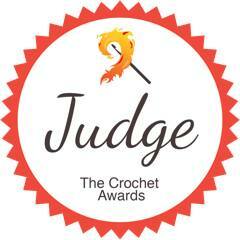 Winner of the Best Use of Crochet Stitches category went to ShopKimberlie! Her gorgeous design was further highlighted by her delicious yarn choice making her shrug the hands-down favorite! You can find the Showstopper Shrug over in the ShopKimberlie Ravelry shop! This gorgeous shrug was created by Lacey Lady of Misty Makes. This pattern is not yet available. Scarlett’s Shrug was created by Jacqualyn Walker of The Crafty Geekette. 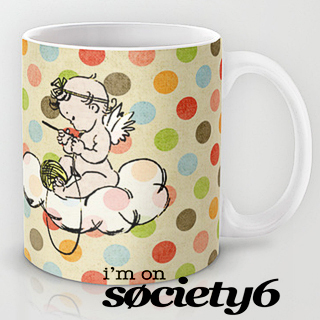 You can find your copy over in The Crafty Geekette Ravelry shop. The Simply Shrug was created Addie Roberts of Simply Smurphy’s. You can find your copy over in the Simply Smurphy’s Etsy shop. The DonnyBrook Shrug was created by yours truly of HodgePodge Crochet. 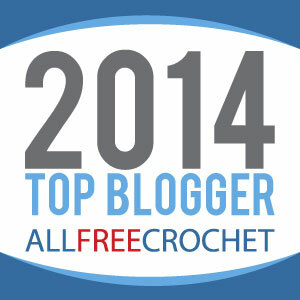 You can find your copy over in the HodgePodge Crochet Craftsy shop.